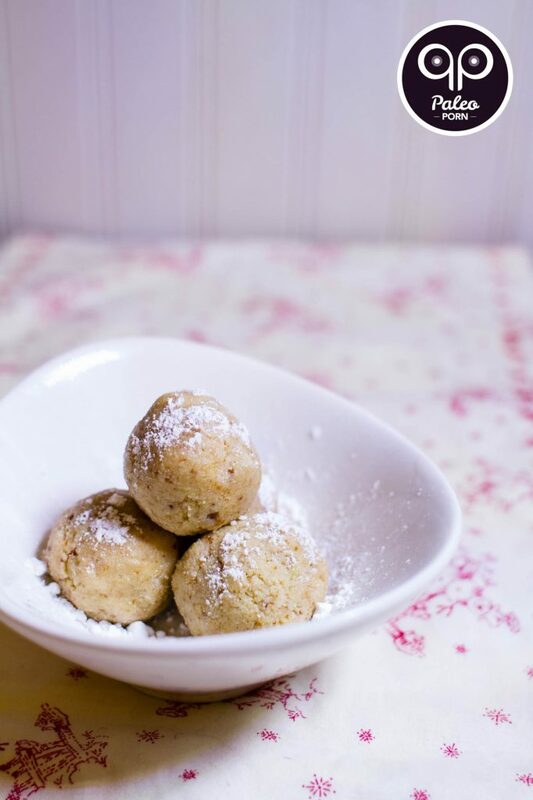 These sweet little snowballs are a gluten-free, paleo treat that you can enjoy anytime. 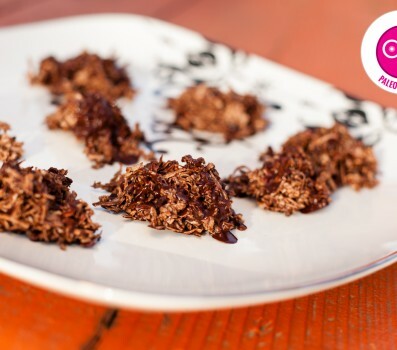 They are a paleo version of a cookie recipe that has been prepared in my family every Christmas since I was a kid. There are so many different types of cookies especially when the Holiday’s roll around. If you do a Google image search for Christmas cookies you typically find the same old, same old appearing on all the cookie platters. Sugar cookies with and without icing, gingerbread houses decorated with candy and more icing, peanut butter cookies, oatmeal cookies and the list goes on and one and on. For me, none of those types of cookies ever seemed appetizing. I like a simple, soft chocolate chip cookie and a few special cookies my mom and grandma would prepare only around Christmas time each year. When I was growing up my grandma and my mom would make 3-4 different types of cookies at Christmas. I really don’t think they were ones you would typically find on a Christmas cookie spread, at least I never saw them. 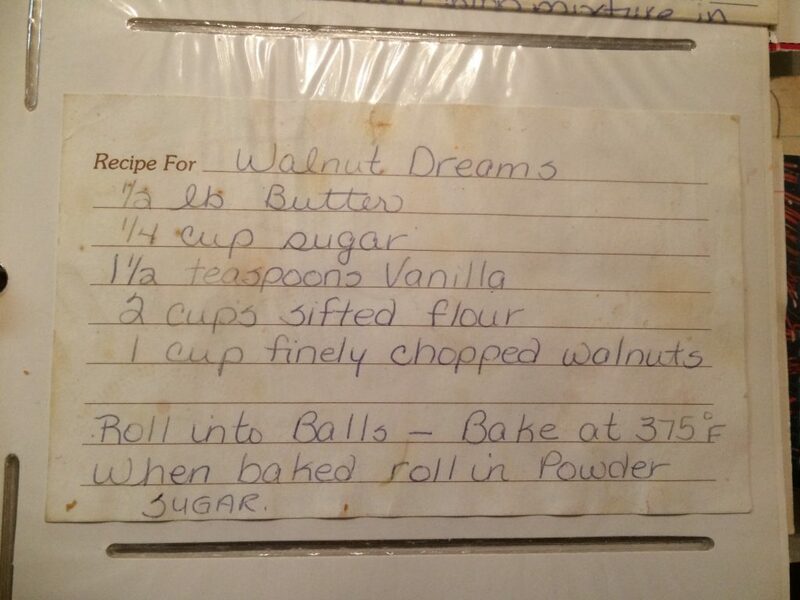 One of those cookies were Walnut Dreams. As you can see, the original recipe isn’t too far from being paleo to begin with and there aren’t too many ingredients. 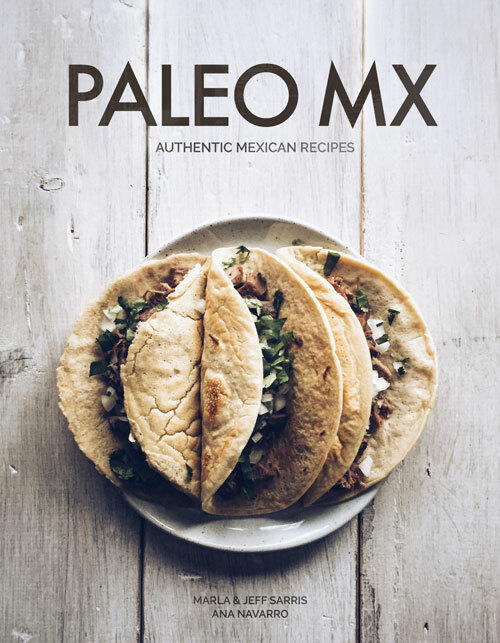 Let’s talk a bit about the changes I made to make this recipe paleo. 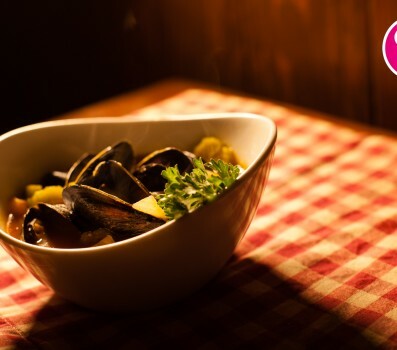 I don’t typically follow recipes but when I’m recreating something and I’m reading the ingredients and directions, I typically know exactly what I want to replace certain ingredients and I can see and taste the final product in my head as I’m thinking about them. 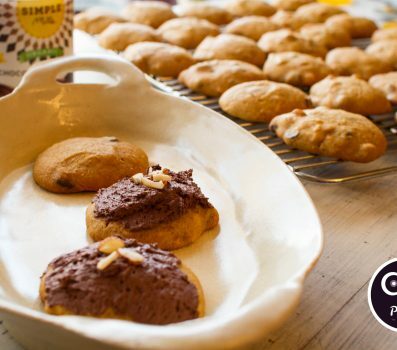 These cookies are simply a fat, a sweetener and a flour plus the highlight of the entire recipe, the walnut. I’ve made a paleo Walnut Dream recipe in the past and I still used the grass-fed butter because that is a huge part of the flavor in these cookies. In the last few years though since I’ve been working to heal my Adrenal Exhaustion, I’ve given up all dairy including grass-fed butter, for good. So when I went to make this recipe this year I needed to replace the butter. I went through several iterations testing out different fats, sweeteners and flours each time before landing on this combination. 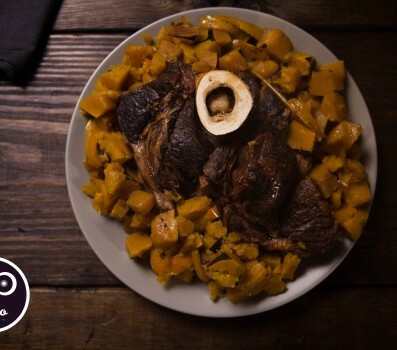 I was recreating this recipe while at my sisters house in Missoula, Montana and that means I had to also take into account any changes that would be effected by the higher elevation. In the making of this recipe I had to throw away an entire batch of cookies because when baked, they didn’t keep their form and when they came out of the oven they just had no taste whatsoever. That was a sad moment because I hate wasting things, especially quality food and I very rarely throw an entire final product away. If you couldn’t already tell from the huge amount of dessert recipes on this site (#sarcasm), baking is not one of my favorites. It requires much more of a science in the kitchen rather than an art. Desserts also focus mostly on sugar and I like to keep mine at a minimum. As you can tell in the original recipe these cookies are typically baked. However when I finally settled on the best combination of ingredients, I decided to try a different cooking method. The batter tasted fabulous and none of the ingredients required baking before serving so I tried leaving them in the refrigerator for a few hours and the cold did a fabulous job of holding them together. Since the flavor was absolutely on point I finally had my finished Paleo Walnut Dreams! I hope you enjoy my paleo recreation of this traditional holiday cookie, from my family. I have always enjoyed them around this time of year. You’ll notice that the powdered sugar is optional in this recipe. 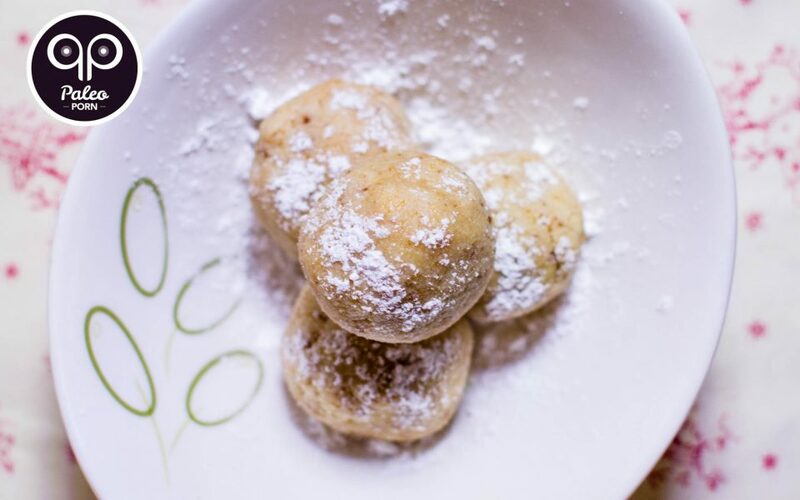 If you didn’t already know, powdered sugar is made by processing sugar into a finely ground, powdered state and it is then combined with cornstarch as an anti-caking agent. If you are avoiding corn products you may not want to use store-bought powdered sugar. You can make a quick paleo powdered sugar by processing coconut sugar in the food processor with a little bit of tapioca flour or arrowroot until it becomes a powder. Be careful though when opening the lid, you don’t want all that powder to escape! 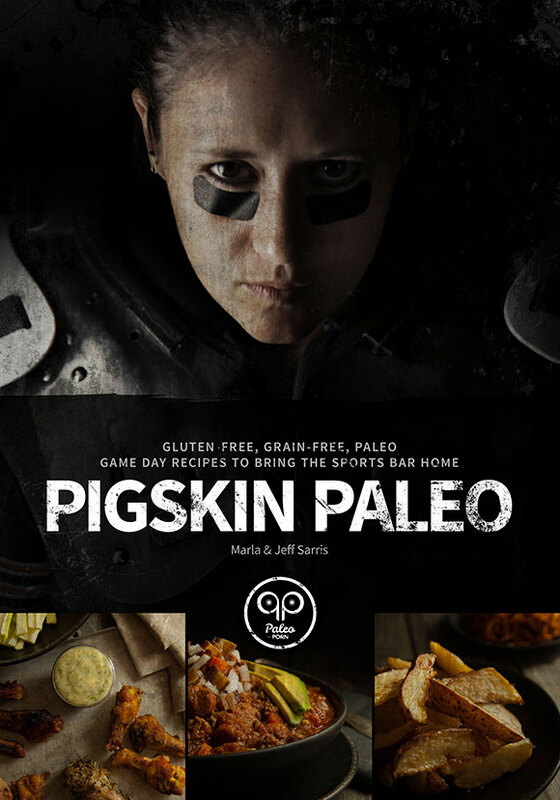 Bill & Hayley at Primal Palate also have a recipe for paleo powdered sugar that uses maple sugar instead of coconut sugar. 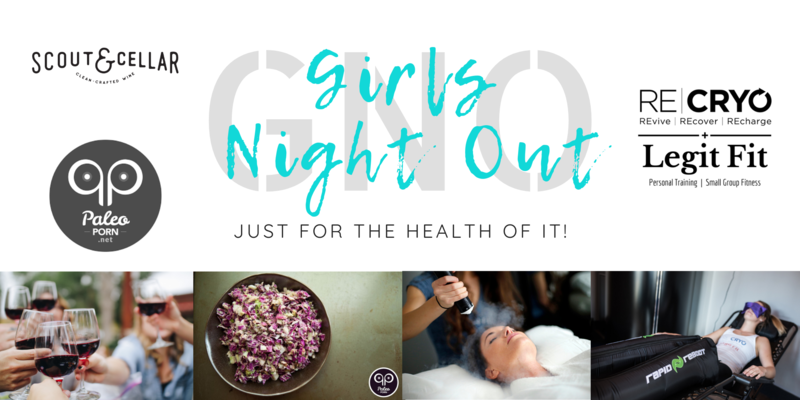 Add almond flour, coconut sugar, palm shortening, vanilla extract and raw honey to a large bowl and stir to combine until a paste forms and everything is mixed well. Stir in the finely chopped walnuts. 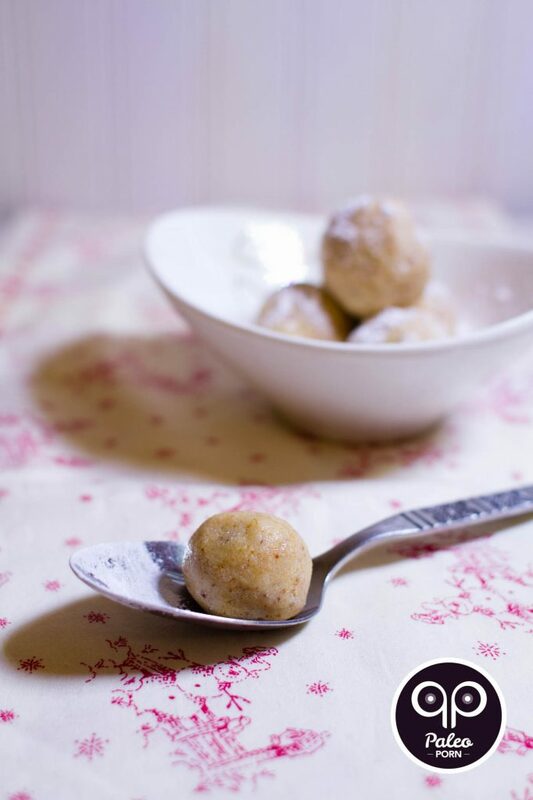 Transfer balls of dough to a parchment paper lined rimmed baking sheet. 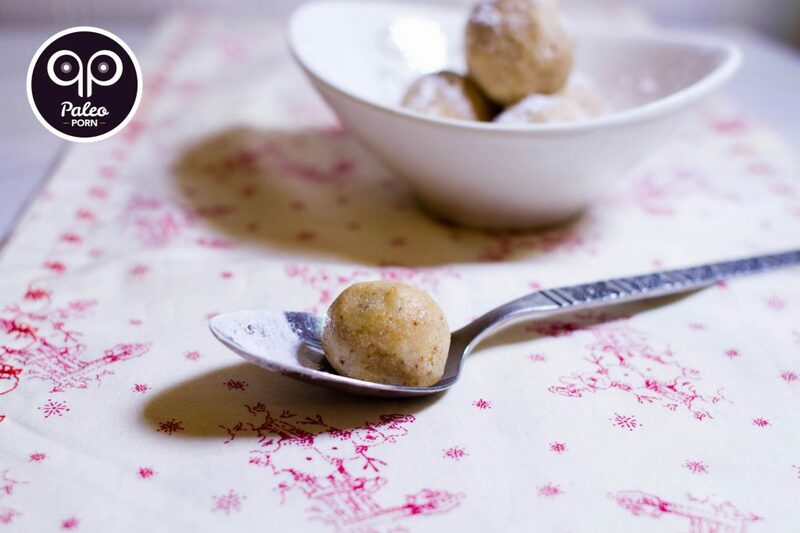 If you're so inclined, roll balls in powdered sugar to coat. Transfer tray to the refrigerator and allow to sit 2-3 hours or they'll be even better if you can leave them to sit overnight. This will allow the cookies to get hard.